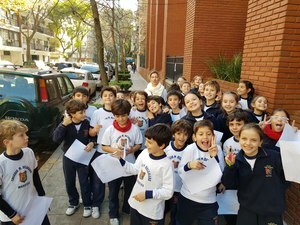 Students of 3rd and 4th Forms went for a wonderful and educational walk arround the block. It was a fantastic activity for teachers and kids. 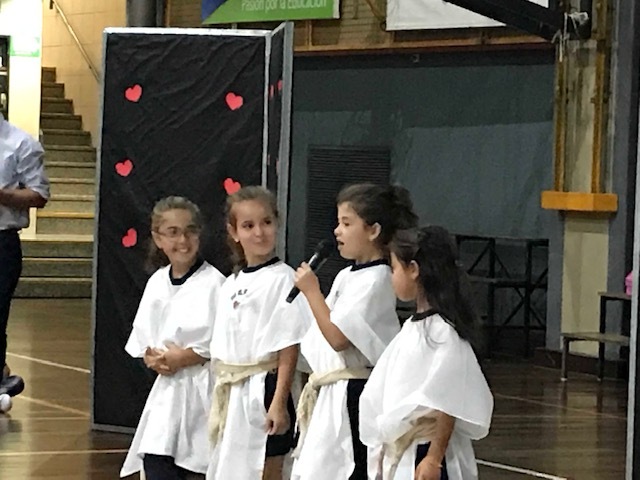 The children enjoyed a lot and it was a great activity shared together. 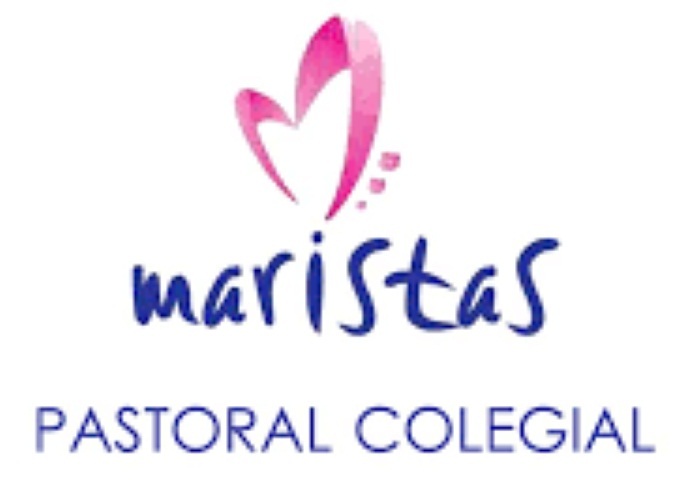 Los alumnos de 3º y 4º Grado dieron una vuelta a la manzana del colegio. 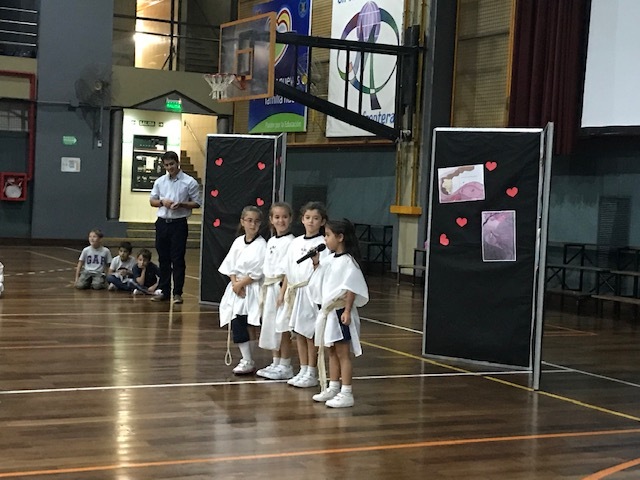 Fue una actividad fantástica para las maestras. Se divirtieron mucho. 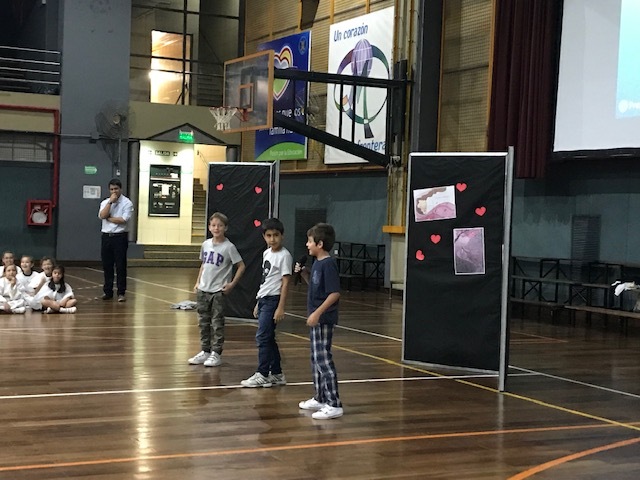 Fue una linda actividad compartida todos juntos.